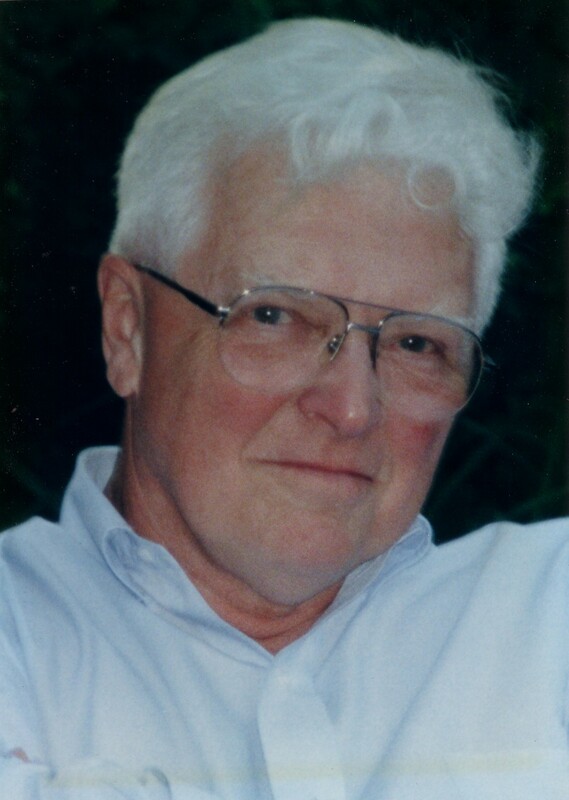 Bruce died peacefully of Idiopathic Pulmonary Fibrosis on Saturday, September 12, 2015. His wife Barbara, children Heather (Paul), Laurie (Sue), Katherine (Derek), Janet, Lesley (Steve), Ian (Alix) and grandchildren Eleanor, Alice, Jessica, Riley, Thomas, James and Alexander enjoyed his unusual sense of humour and wry wit. His favourite bon mot “Door-Knob” will live on in our hearts. In accordance with Bruce’s wishes his body has been donated to Queen’s University Medical School. If desired, in memoriam donations may be made to The Dragon Flies Breast Cancer Survivor Group or The Lindsay Lawn Bowling Club. Online condolences may be made through Parker Funeral Home, Lindsay Ontario at www.parkerfuneralhome.ca.